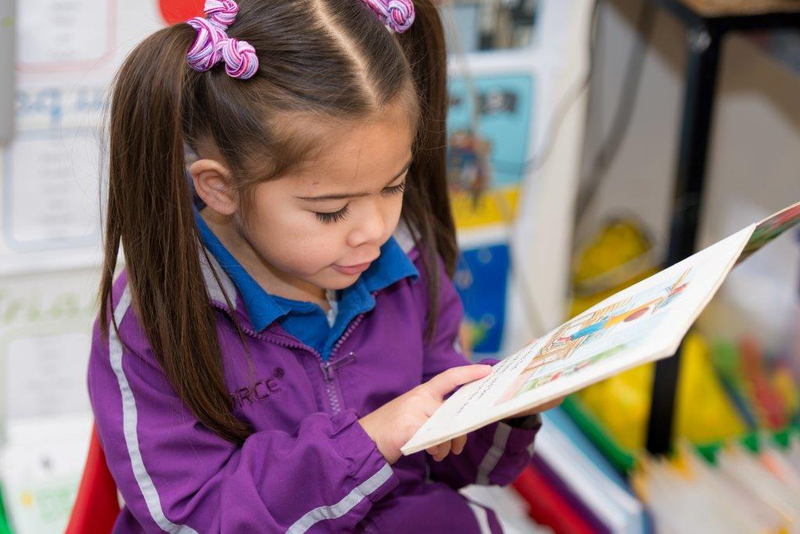 Drama and role-play are used to enhance imagination, understanding and effective speech. Visits from respected theatre groups enrich the curriculum and every child is involved in highly acclaimed annual performances for parents. The Infant Concert is at Christmas and the Juniors performing in the spring and summer terms. 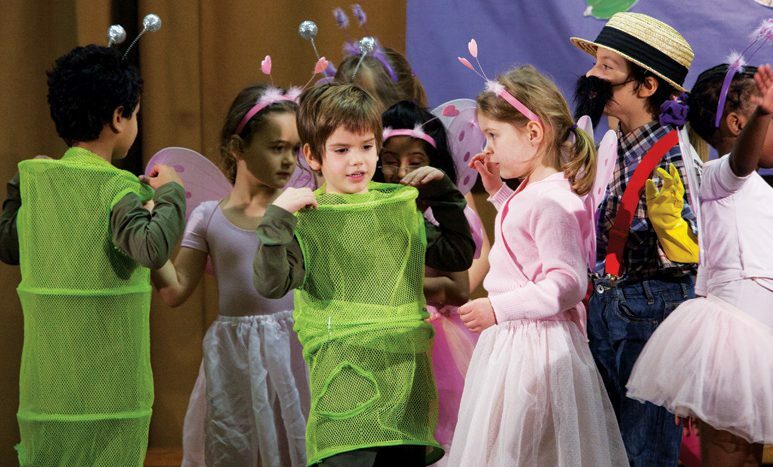 Children are encouraged to participate in all areas of performance, design and production. 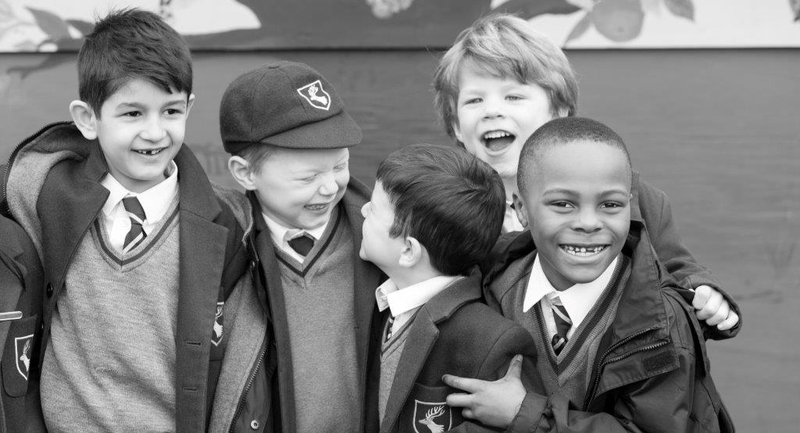 Pupils also have the opportunity to take part in specialist drama sessions with a qualified drama teacher, and to enter The LAMDA (London Academy of Music and Dramatic Arts) Speaking Verse and Prose examinations. This is extremely popular and our pupils excel, with the vast majority being awarded distinctions or credits. Opportunities for public speaking are maximised so that pupils become confident and articulate. 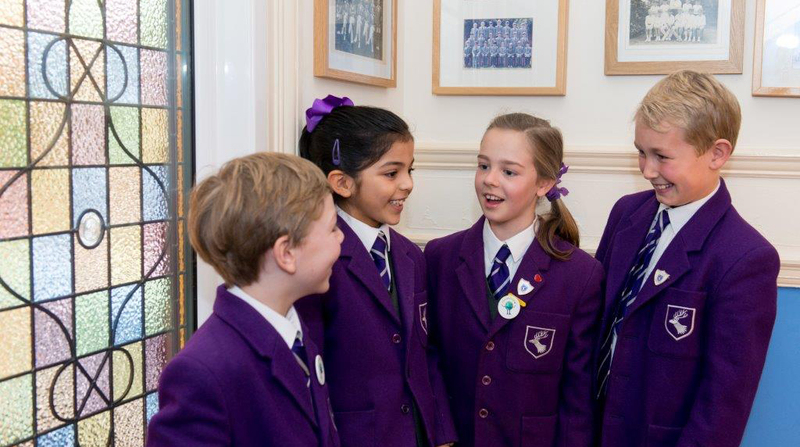 They reason and debate enthusiastically in lessons; they present prayers in assembly and Year 6 pupils compete for the Reading and Poetry Cups which are presented on Speech Day when the winners perform in front of an audience of several hundred people.